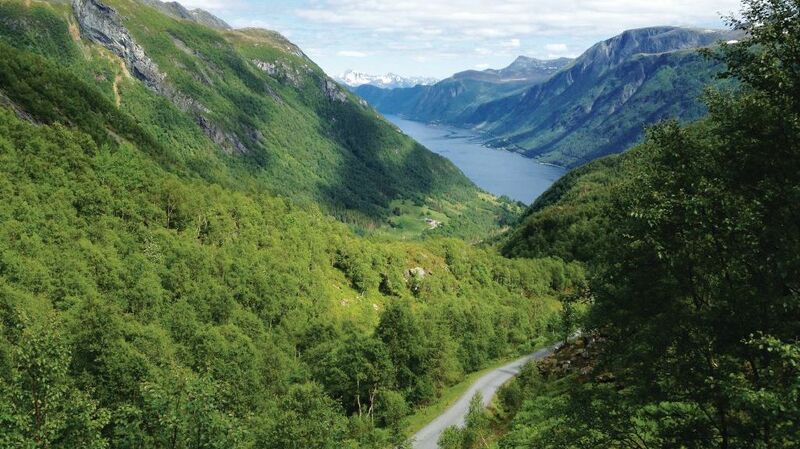 The area's theater scene and monuments are just a few of the reasons to vacation in Nordfjordeid. One of the city's many top draws is its golfing. With a vacation rental, you get a home away from home—many rentals offer full kitchens and outdoor grills for some home cooking. The nearest airport is in Sandane (SDN-Anda), located 6.8 mi (10.9 km) from the city center. If you're unable to find a flight that fits your schedule, you could also fly into Orsta (HOV-Hovden), which is 18.9 mi (30.4 km) away. Can I rent Houses in Nordfjordeid? Can I find a holiday accommodation with internet/wifi in Nordfjordeid? Yes, you can select your preferred holiday accommodation with internet/wifi among our 4 holiday homes with internet/wifi available in Nordfjordeid. Please use our search bar to access the selection of holiday rentals available.